Who cares if it is no longer summer?! 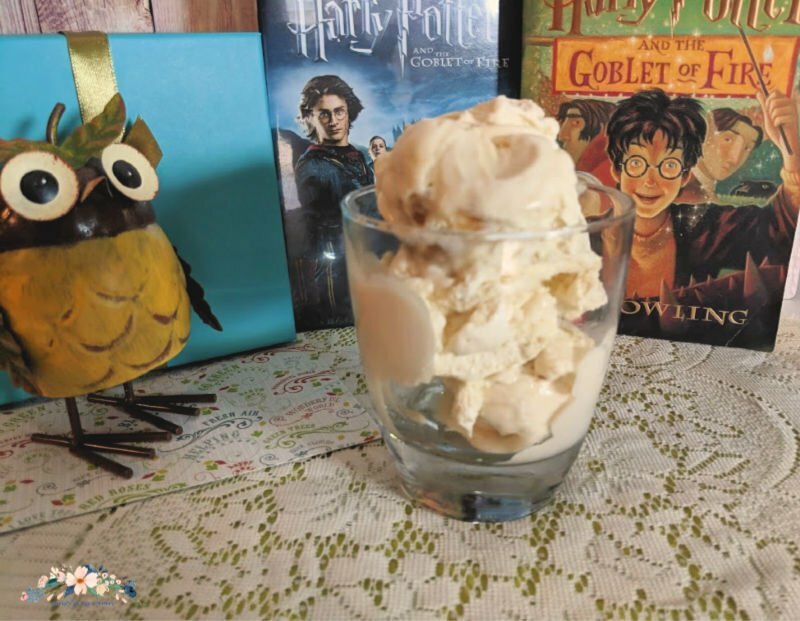 Butterbeer ice cream (okay, any ice cream) is good any season and any day! It’s the fourth week of our countdown to FANTASTIC BEASTS: THE CRIMES OF GRINDELWALD posts! That means we’re up to HARRY POTTER AND THE GOBLET OF FIRE. Don’t cry! You know you want to. I know you’re thinking about Edward right now…err…Cedric, I mean. 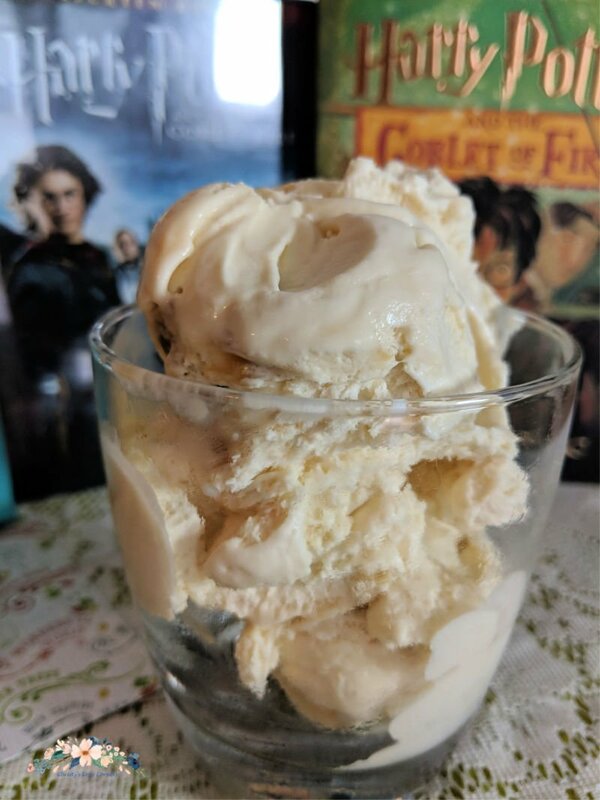 This week, I’ve got Butterbeer Ice Cream! Life, Family, Joy has butterbeer shots, and They Call Me T made butterbeer coffee shots! Yum! I don’t know about you, but I really feel like with each Harry Potter book, the story just got better and better. Oh who am I kidding? Everyone thinks that right? THE GOBLET OF FIRE has some of my favorite scenes in it. The portkeys, the tents, the Quidditch match, the Triwizard Tournament…everything. This book IS everything. I love the detailed scenes in both the book and the movie. It’s the book that showed us just how truly wonderful Hufflepuff House is. Hufflepuffs value hard work, patience, loyalty and fair play. In fact, Newt Scamander is a Hufflepuff. As all Harry Potter fans know, Harry’s name was drawn from the goblet even though he didn’t put his name in it. After much discussion, it is decided that Harry must be in the tournament since his name was drawn. He’s given butterbeer when he’s being congratulated. 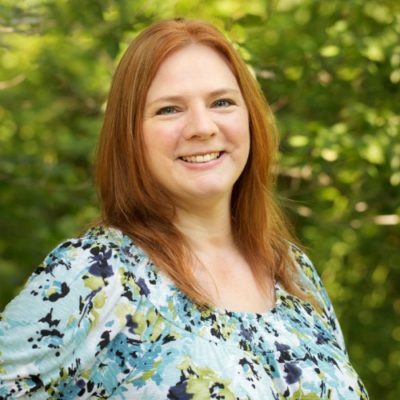 I’m pretty sure butterbeer is in all of the books, but we’re making it for this one! 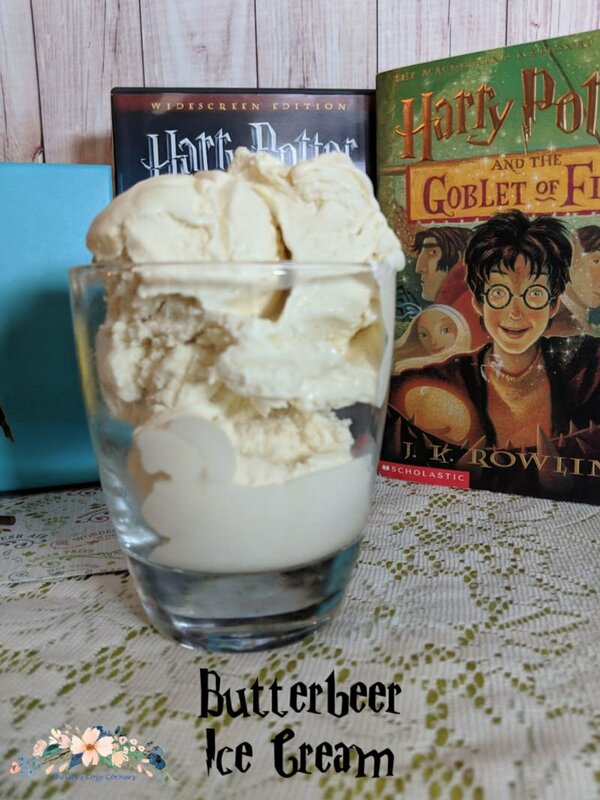 This yummy butterbeer ice cream is great for any Harry Potter party or celebration! Combine butter, brown sugar, 1/4 c. heavy whipping cream and vanilla in a saucepan. Cook on medium low heat for about 15 minutes, stirring constantly. Remove from heat when the sauce coats the back of a spoon. Allow to cool completely. Whip 2 cups of heavy whipping cream until if forms stiff peaks. Add sweetened condensed milk and whip until thick. Add almost all of the sauce leaving a small amount for topping. Pour mixture into a loaf pan that has been lined with wax paper. 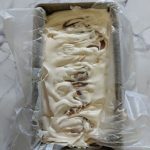 Drizzle remaining sauce onto the ice cream mixture and swirl. Freeze for at least six hours and enjoy! 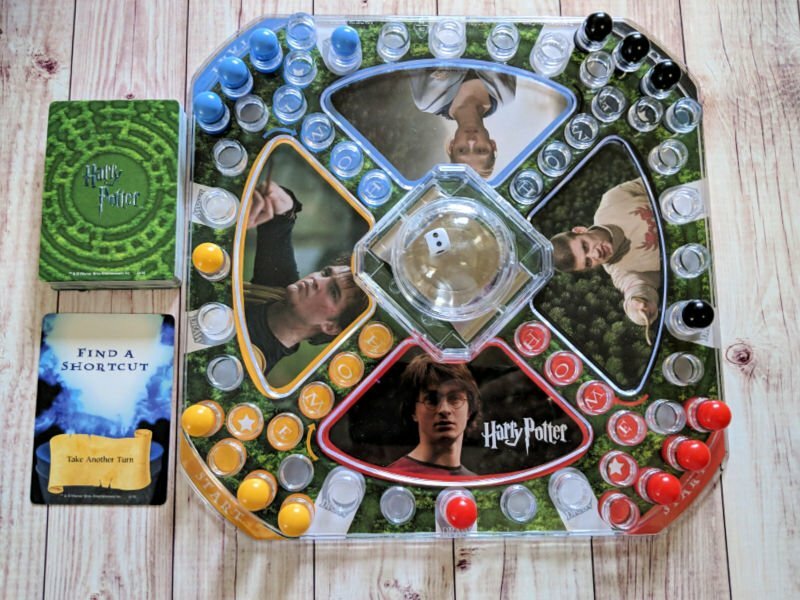 Muggles and wizards alike will be enchanted by this magical game! It features fast-action Pop’N’Race play as you race around the Tri-Wizard Maze trying to capture the Tri-Wizard Cup! Beware! There are traps along the way that may hurt or help your journey throughout the maze. For 2 to 4 players, ages 5 and up.